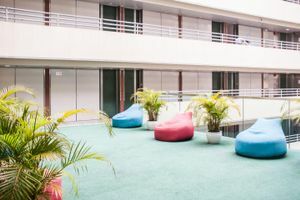 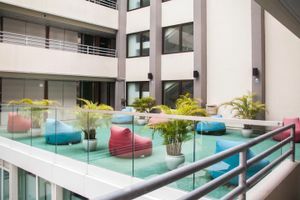 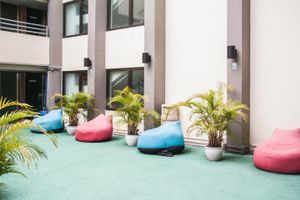 With style of mingling with centuries aged public residential building and modern refreshment , the innovated tourist hostel are the perfect spot to host pop-up events or implement pop-up projects. 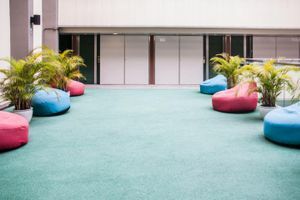 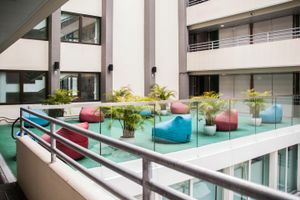 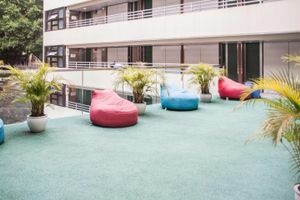 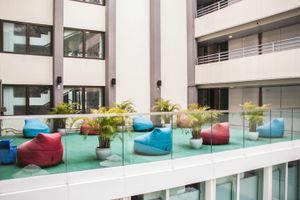 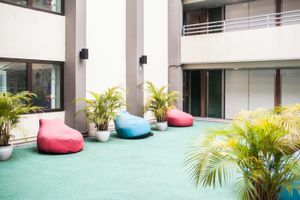 This open space is in 674 square feet at the centre of the second floor of the building, which is definitely the best spot to host outdoor pop-up events. 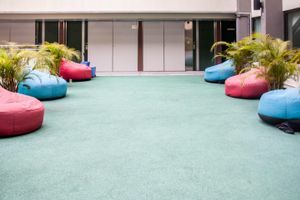 Do not hesitate and come to organize a memorable pop-up event for everyone now!